Pumpkin PARTY! 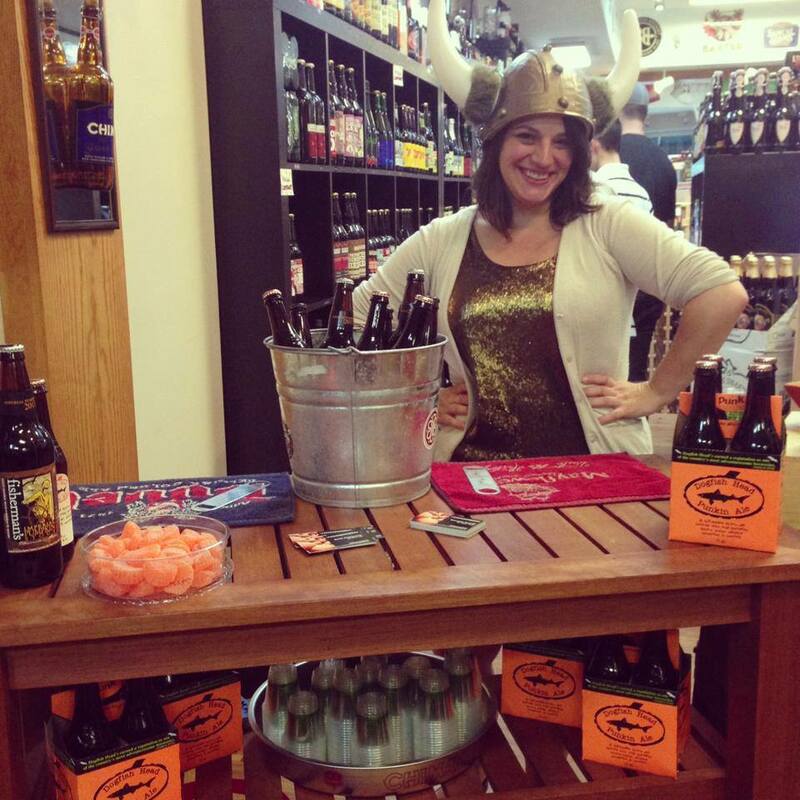 Join us today, at Craft Beer Cellar, Belmont, MA! Hey all, busy today? Got to get that one last lawn mow in before the end of the season? Laundry to do? Gotta shop for a new leaf blower?